As I travel to different Career and Technical Education (CTE) health science programs around the country, I hear many questions from health science educators. At AES, while we like to answer as many questions as we can, sometimes it’s better to have an expert share their thoughts. At Applied Educational Systems, we work to support thousands of health science educators across the United States to have success in the classroom. We hope to support these educators by helping them stay up to date on educational and industry trends related to the CTE Health Science Career Cluster. One way we do this is to attend relevant conferences and meetings and “report back” on what we think health science instructors should be aware of. All educators need to meet educational standards, no matter what subjects they teach. One subset of educators that need to also worry about industry standards are CTE teachers. 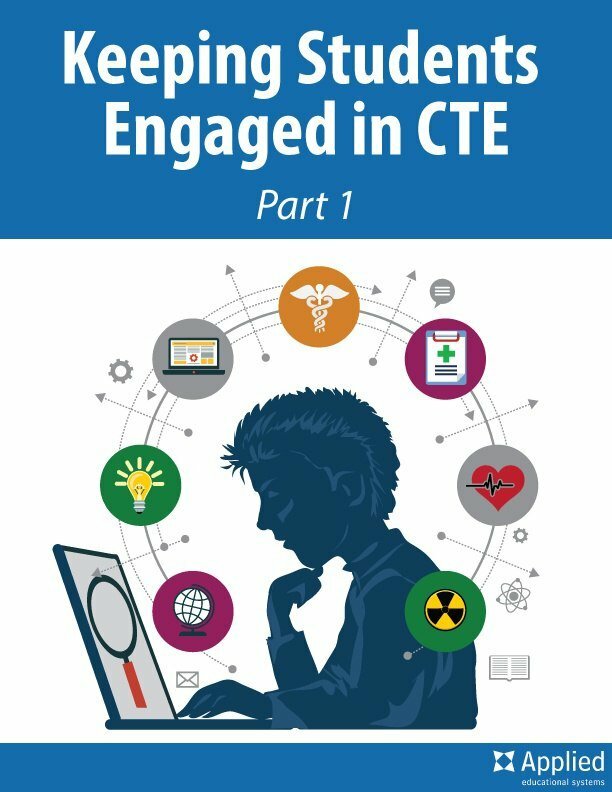 When looking for new CTE curriculum, they often struggle to find content that meets state, national, and industry standards while also keeping students engaged and interested. Note from Bri: This is a guest post by Neil Leisenring, an intern at Applied Educational Systems. Neil is currently attending George Washington University in Washington, DC and has written a handful of articles for us. I had the privilege to attend the 2015 National Health Science Curriculum Conference held January 28-29, 2015 in Charleston, SC. The conference is produced by the National Consortium for Health Science Education (NCHSE).